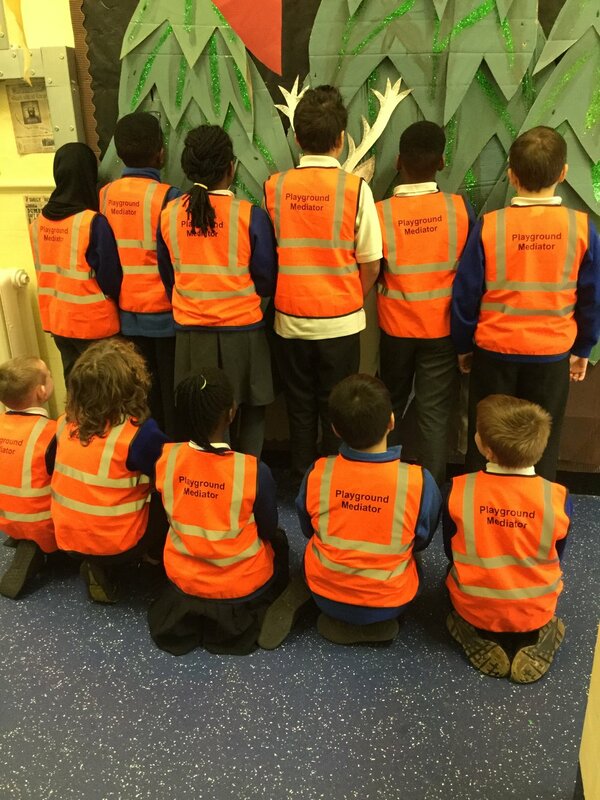 Old Hall Drive Academy are pleased to introduce our Year 5 Playground Mediators. They are working hard to ensure play times and lunchtimes are fun and harmonious! Watch this space for Classroom Mediators who will be trained up soon! Newer PostWonderful feedback for Kiwi Club!